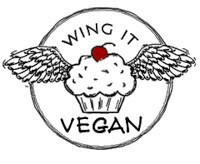 Wing It Vegan: Happy Halloweegan! Ahoy there! Yes, I am indeed alive. Alive but completely without any creative mojo. I tried and tried and tried to think of a few good Halloweegan treats, but the mojo is nowhere to be found. 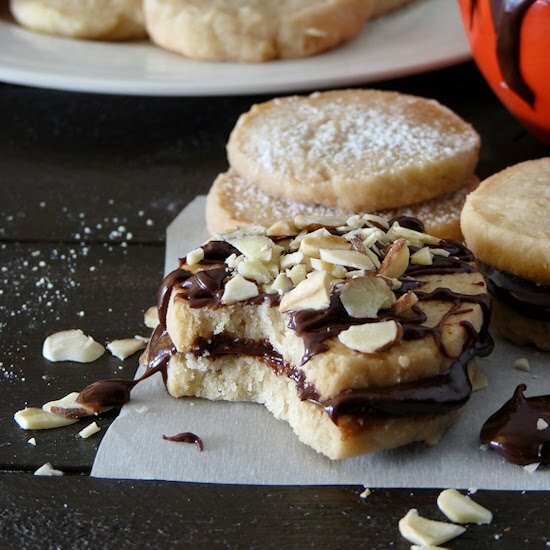 So instead, I've compiled a list of my favorite Halloweegan recipes and treats since 2008. Will that do? 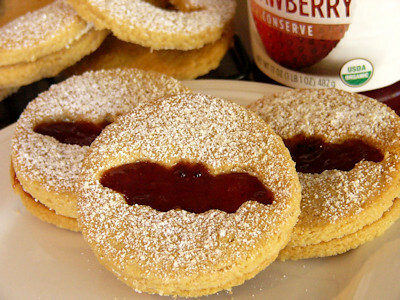 And then I made them again for Halloweegan 2010! And here is a complete (ish) list of all my Halloweegan posts, plus lots of links to more Halloweegan fun. That'll do, pig. That'll do. 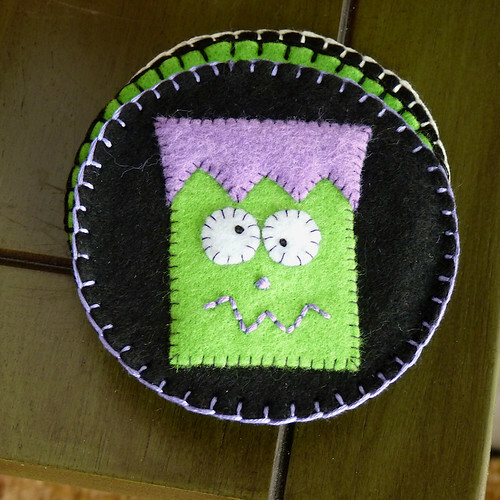 Please remember to link back to my blog if you decide to make (and blog about) any of my Halloweegan goodies. I hope you all have a fun Halloweegan and a lovely holiday season! RIVER! squeeeeeeeeeeeeeeee! you are the queen of halloweegan, my friend! no kidding, i was going through your 2008 halloweegan posts this past thursday and it made me so happyfaced. that was the first year of veganism for me and i remember all of your tasty eats! i'm so glad you've posted. you just made my day!!! YOU'RE HERE!!! 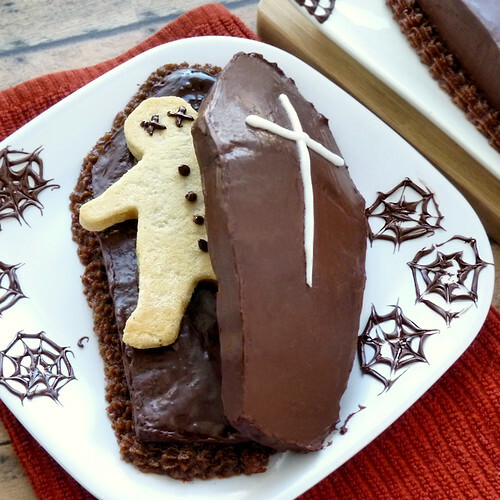 I'm so happy to see this post and to know you're OK. You've already created more Halloween treats than the rest of us combined, so it's no wonder you've run out of ideas — this year. Next year you'll be back, I just know it. I've been thinking about you for the last couple weeks - remembering those spiders from past Halloweegans. So happy to "hear" from you! Hope all is well. RIVER! So so so so happy to see you back for a fantastical Halloweegan post! I hope you're doing well & find bookoohs of adventures in life! Happy Halloweegan to you! Yay, what a great halloween post! My friend who writes the blog Alien on Toast was inspired by your Jack-O-Lantern Bell Peppers & brought them to my halloween gathering last night! They're such an awesome idea. 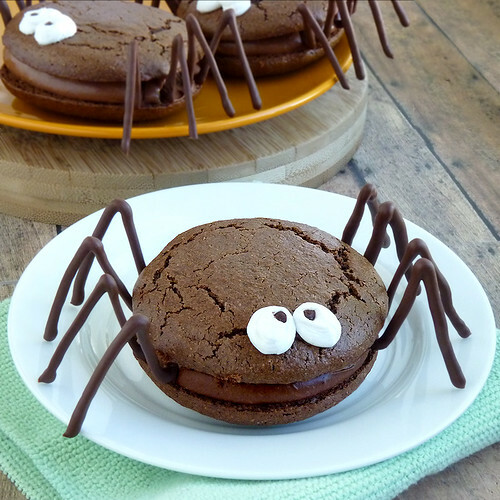 I remember your mashed potato ghosts and next year I want to make your spider whoopee pies! This post takes me down memory lane... :) Glad to see you're still kickin'! Halloween is not Halloween without a post from wing-it. So glad you made an appearance to say hello! I couldn't take my eyes off those spiders, so, so cute. Happy Halloweegan! YAY! 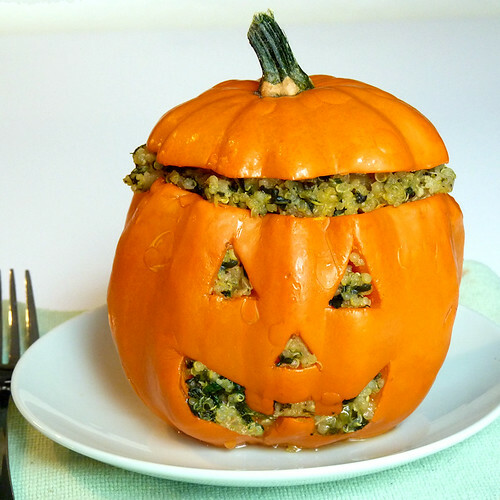 I copied your idea and made stuffed peppers carved like jack o lanterns as well on Saturday. Mine look a bit more drunk than yours though!! Ha! I just saw this! So happy you're doing well. 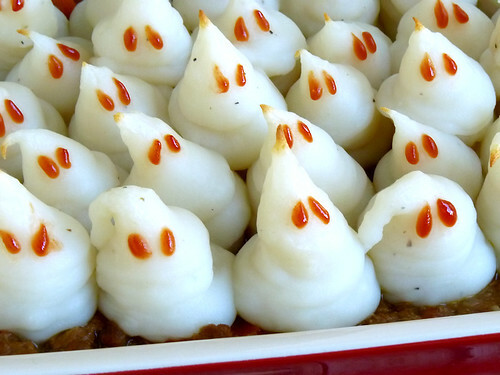 I already perused all your Halloweegan stuff and went to a halloween party with a platter of vegan veggie loaf in the shape of a coffin surrounded by oodles of mash potato ghosts. You should have seen all the people photographing my dish! 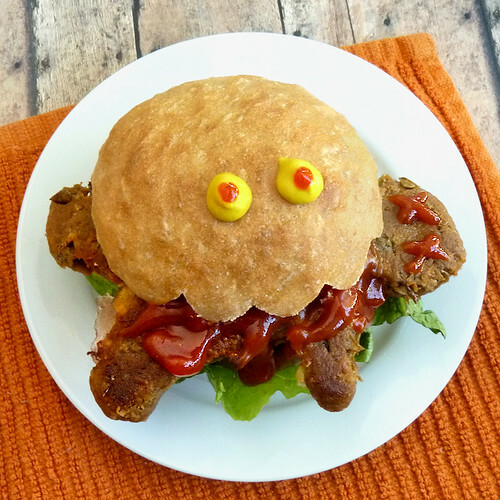 I also brought my daughter's favorite vegan nugget recipe made into monsters using your idea of chickpea eyes and celery mouths. She loved them! You are truly the Halloween queen. Thanks so much! I miss your cooking lots. Here's hoping you have lots of creative mojo on the way. 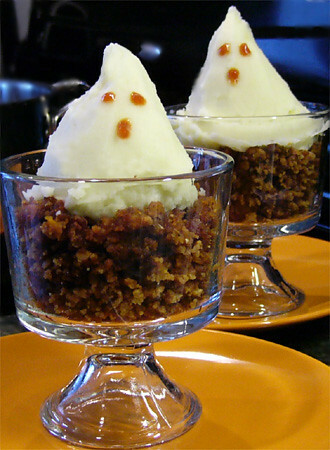 And, you can bet that I'll be making veggie loaf christmas presents and mashed potato snowmen! Ahahah! DUDE! I am LOVING this post. That dead man burger is one of the best/coolest things I've ever seen. EVER!!!! I love it! I just came across this post - 8 months later, mind you - but nevertheless, I am loving it! 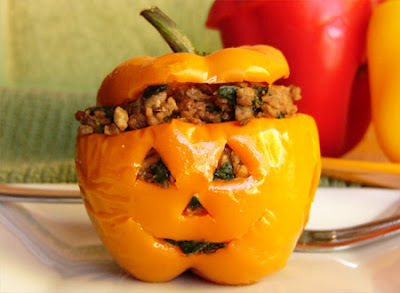 Jack-O-Lantern Bell Peppers? Simply ingenious! I will, without doubt, be trying these out myself later on in the year!